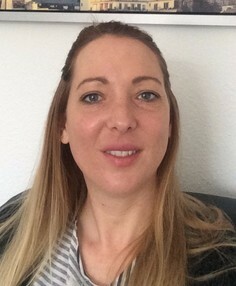 I am experienced bacp accredited therapist and clinical supervisor working with Mental Health issues, Childhood Trauma, Relationship Difficulties, Low self Esteem, Self harm, Eating Disorders, Stress and Anxiety and Abuse. Working in a generic counselling setting for many years has given me a wealth of experience in a range of areas. Providing a safe and confidential space in which to explore some of your issues and untangle your thoughts and feelings. Offering you a space and supporting you without the feeling of being judged allows you to work through the difficulties and find a way to move forward. I offer long/short term counselling to suit your needs. I have experience in working with mental health issues, eating disorders and addiction, depression, childhood trauma and relationship issues. Working within a generic counselling setting brings a wealth of experience which is the backbone to the supervision I offer. Working with the supervisee in a humanistic manner, to encourage growth and knowledge within their profession and to create the best of their client/counsellor relationships.